Rewards Canada: November 15 Update: New Rewards Canada booking partners, contest to win a $50 gift card and more! November 15 Update: New Rewards Canada booking partners, contest to win a $50 gift card and more! We've added a bunch of new partners to Rewards Canada's Travel Booking page! You can help support Rewards Canada by booking travel directly with these new partners of ours. Visit the Travel Booking page here. Want a chance to win a $50 gift card for MEC or REI? 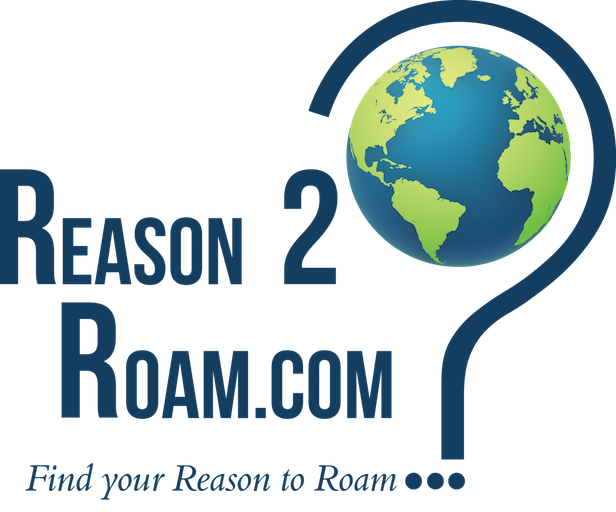 Check out this contest from Rewards Canada's friends Matt and Heather of the Reason 2 Roam blog. You have until December 3 to enter the contest and you can do so here.